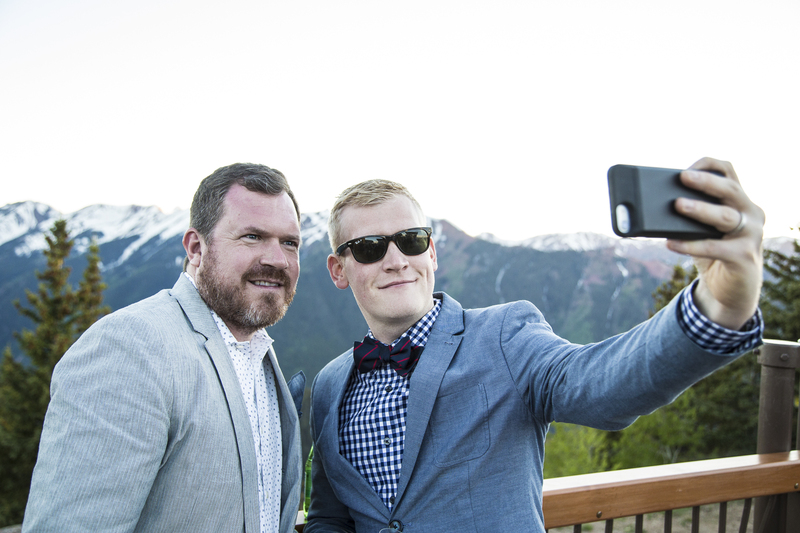 Relive some of the most unforgettable moments from this year's festivities. 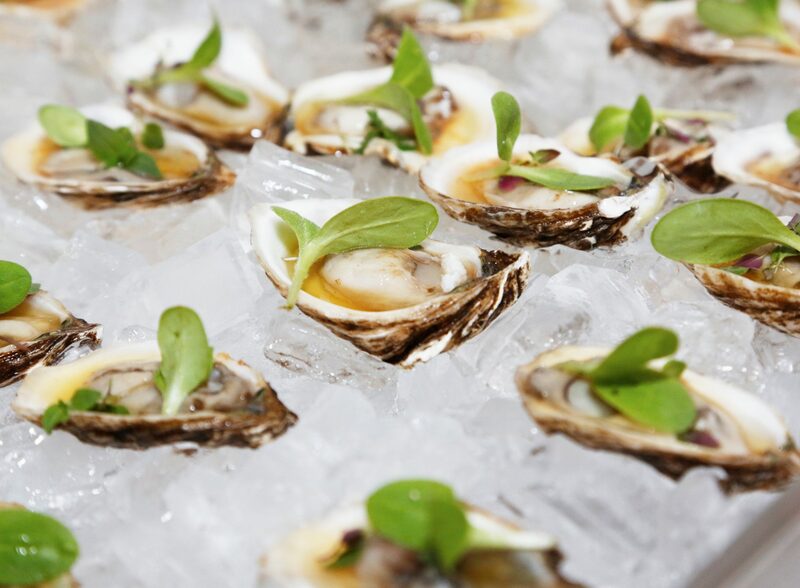 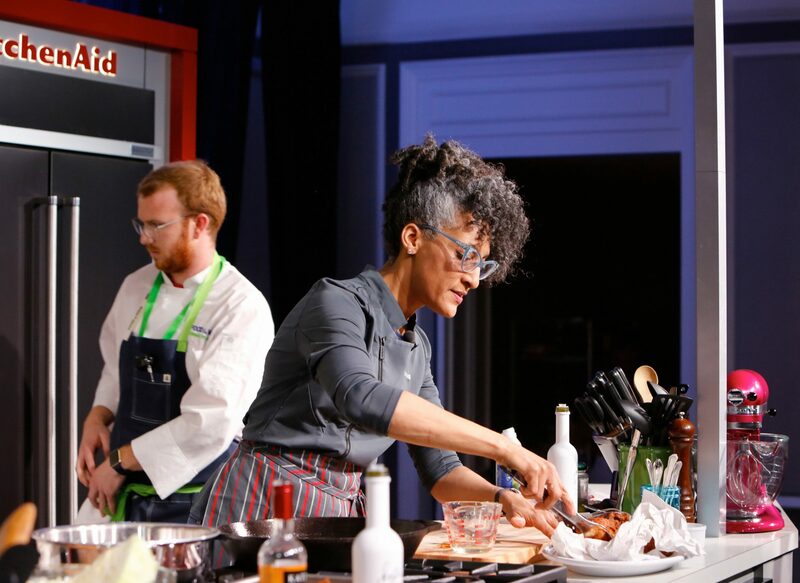 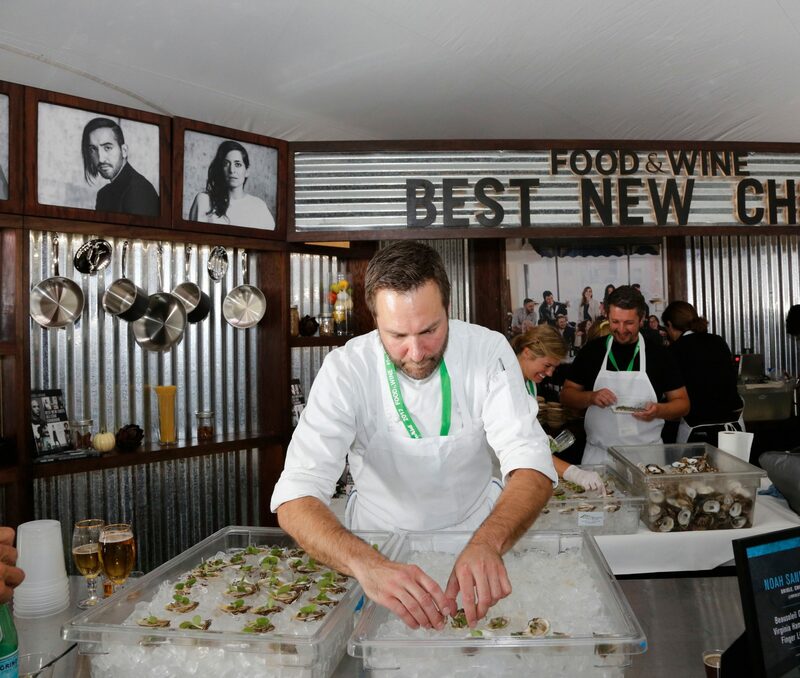 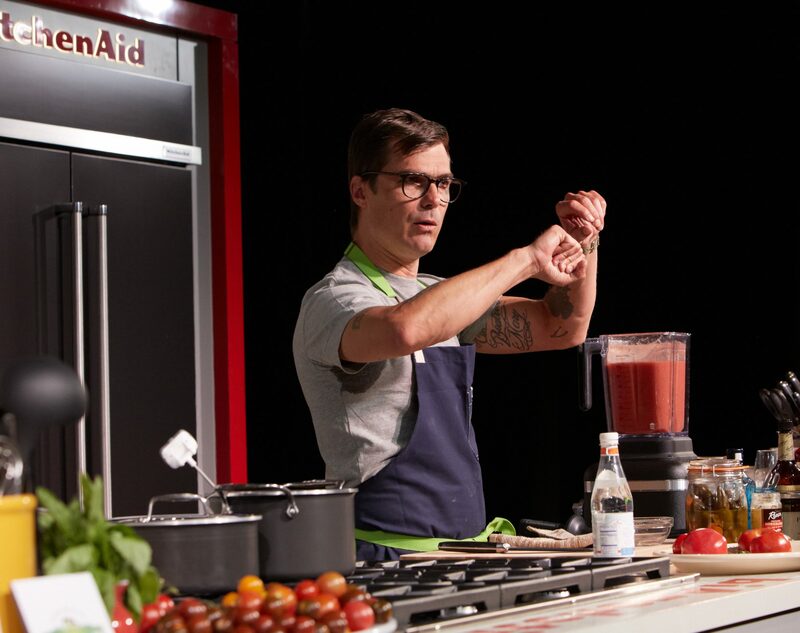 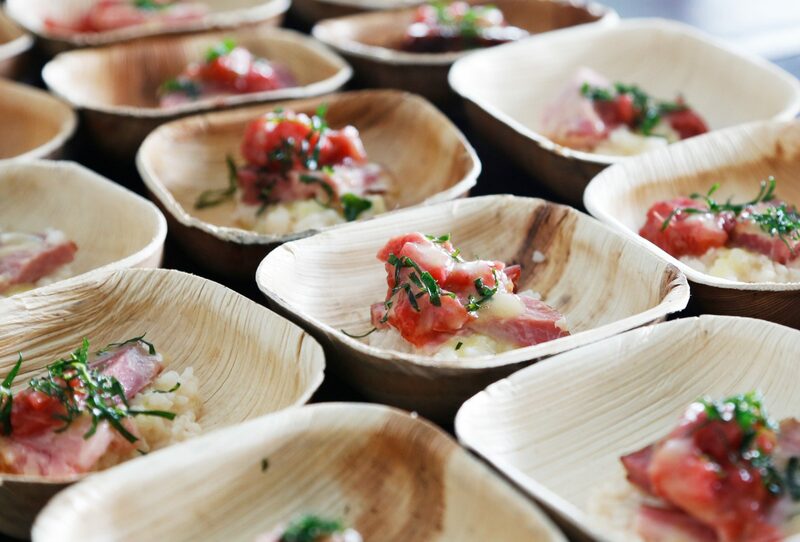 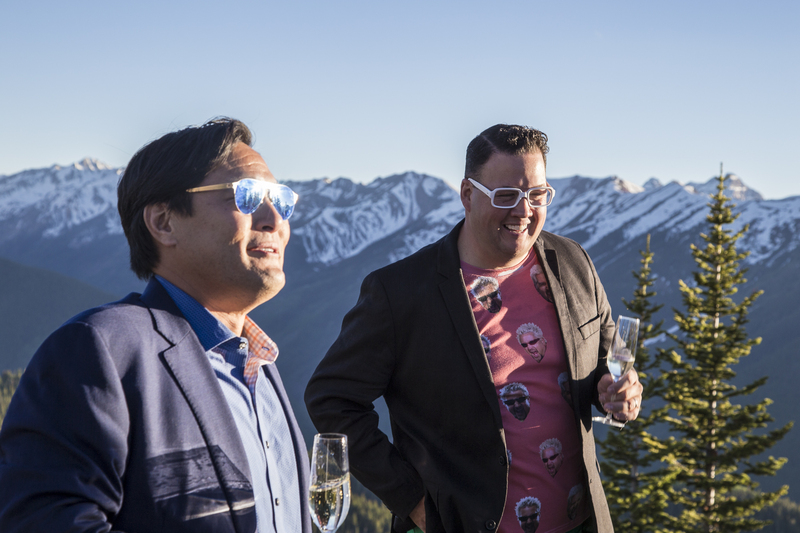 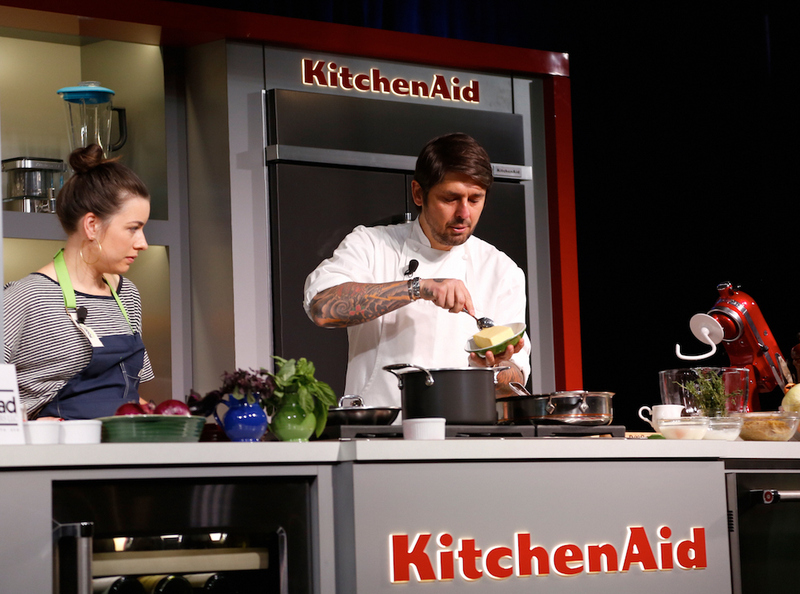 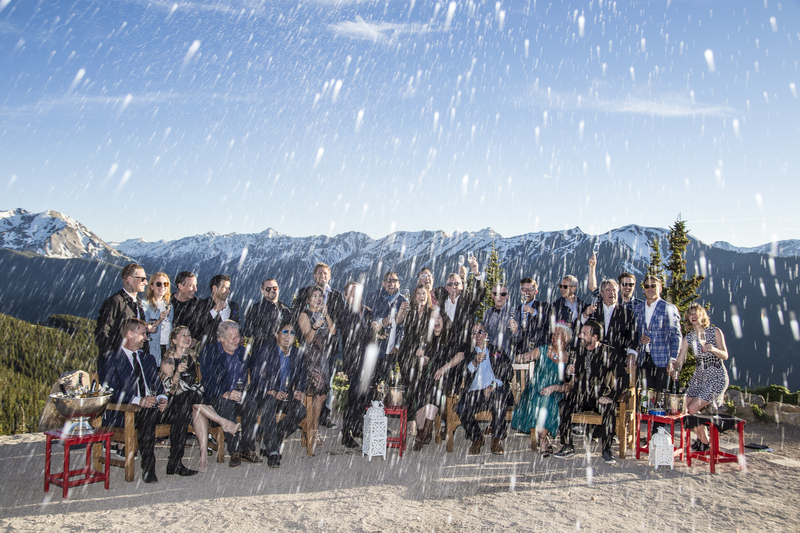 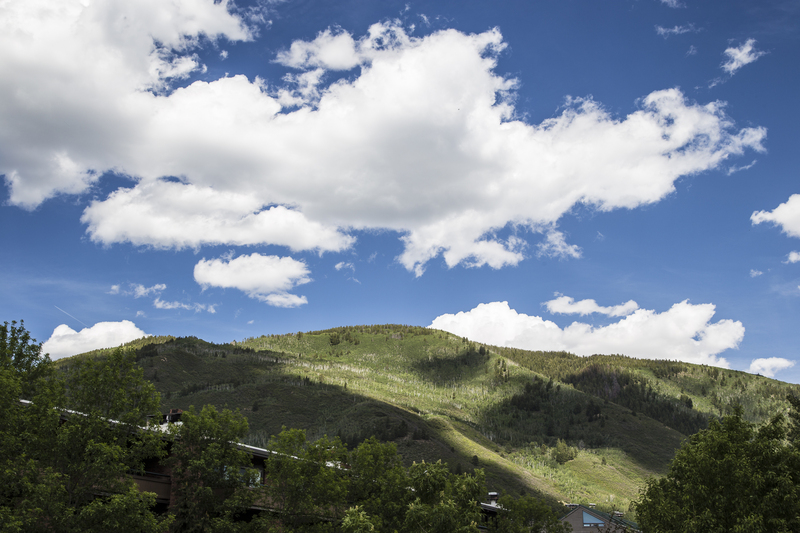 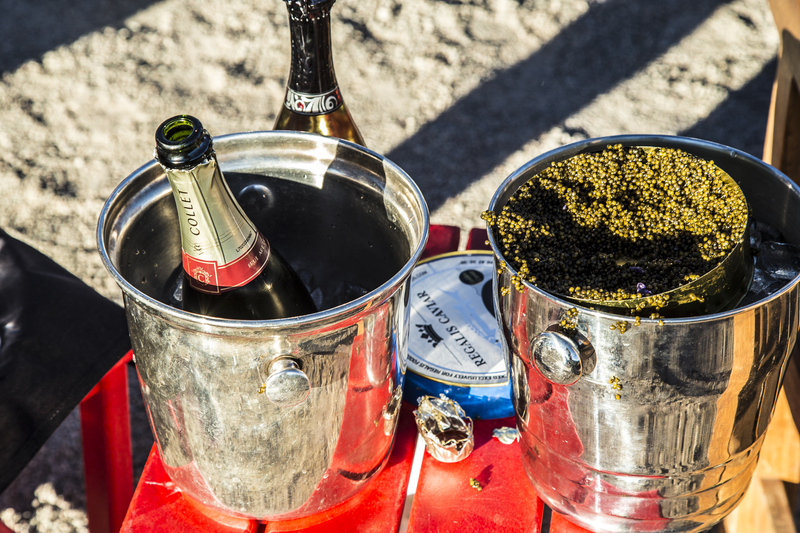 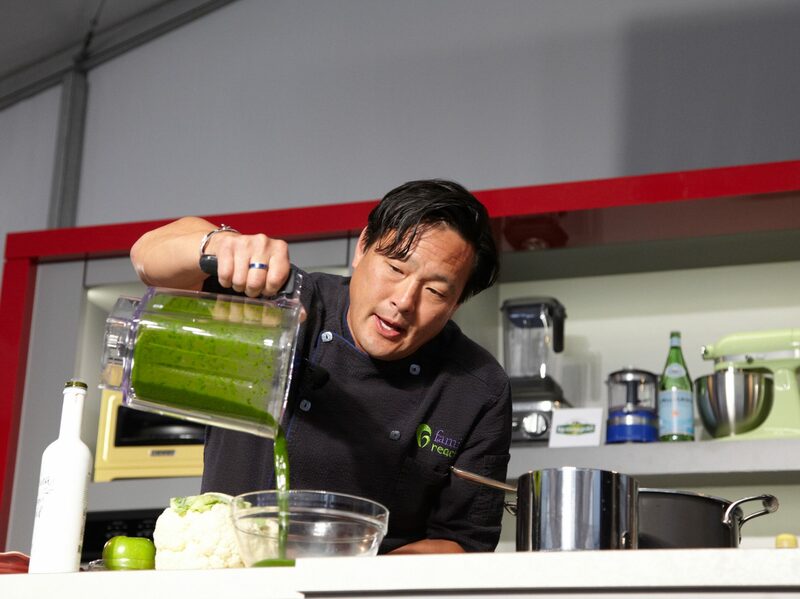 The 2017 Food & Wine Classic in Aspen may have just wrapped a couple of days ago, but it already seems like it's been a llifetime since we were ensconced in a tent packed to the brim with some of the best food and wine purveyors in the world—or tucking into a plate of something delicious on top of Aspen Mountain. 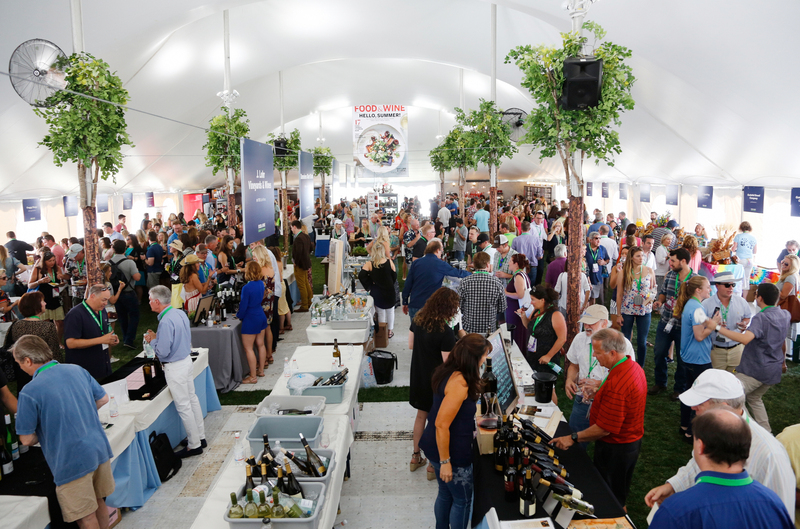 Here's a look back at some of our favorite moments from this year's festivities—and if you missed your chance to attend this time around, make sure to watch for next year's ticket sales right here. 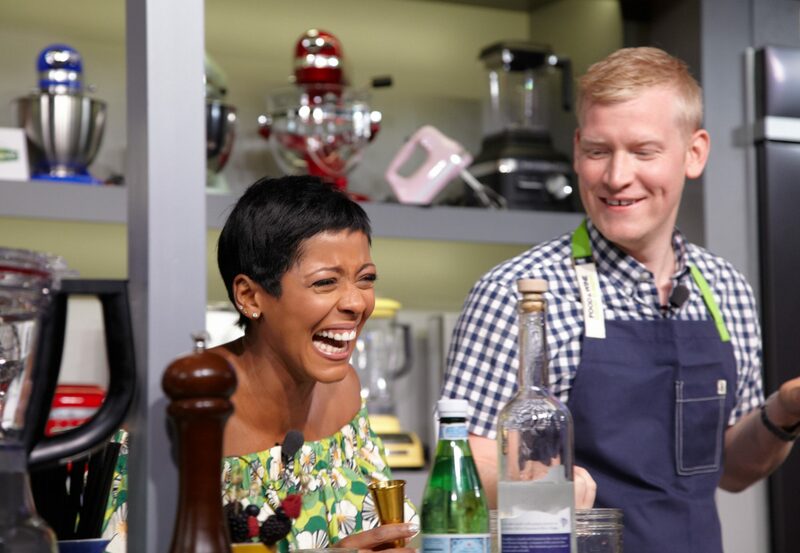 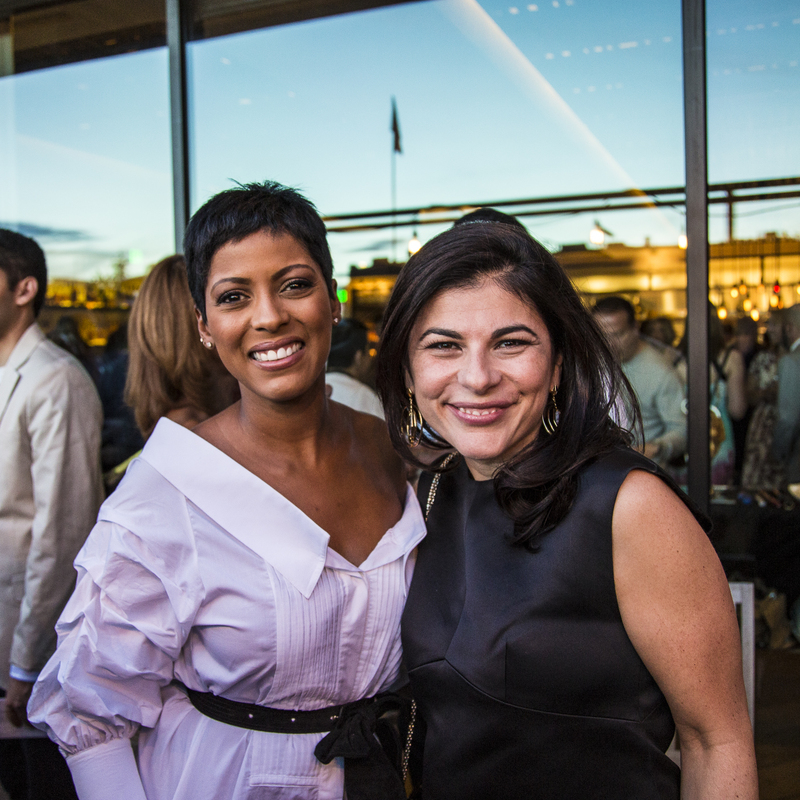 Tamron Hall and Food & Wine EIC Nilou Motamed attend the welcome reception at the Food & Wine Classic in Aspen. 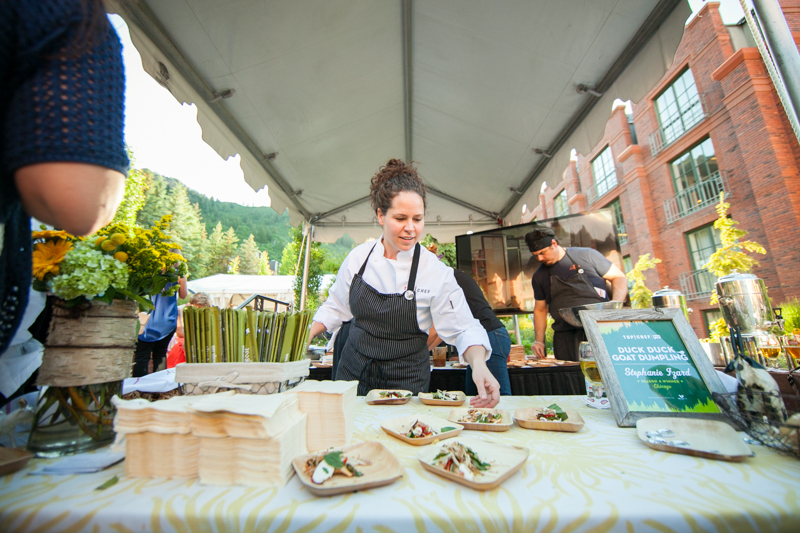 Best New Chef 2017 Angie Mar of The Beatrice Inn attends the Food & Wine Classic in Aspen welcome reception. 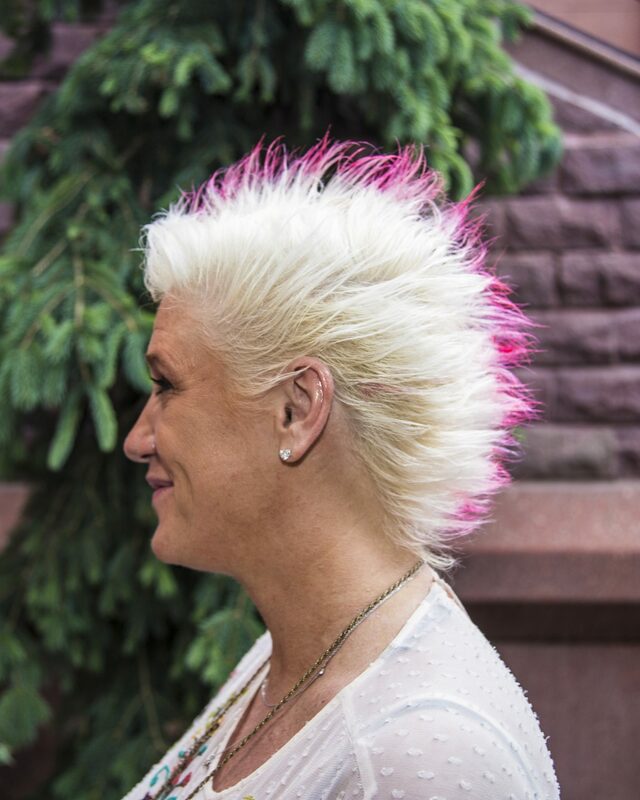 Anne Burrell attends the Food & Wine Classic in Aspen welcome reception at the St. Regis Aspen Resort. 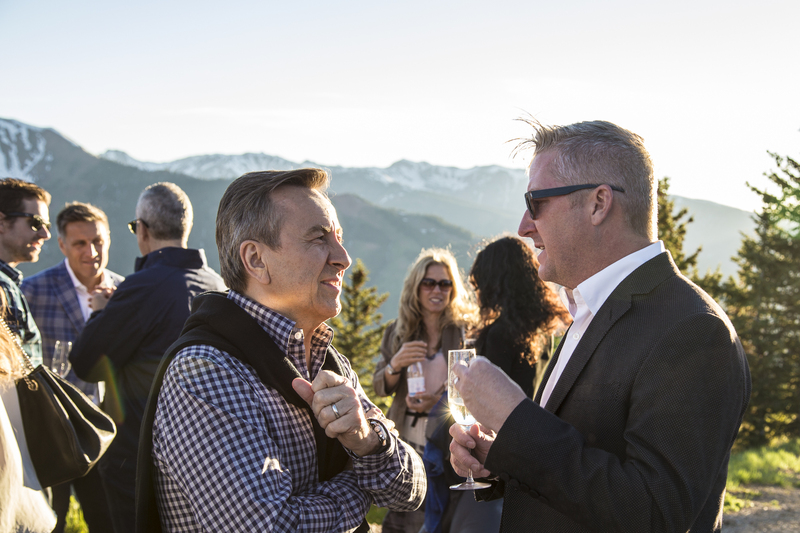 Inside the Food & Wine Classic in Aspen welcome reception at the St. Regis Aspen Resort. 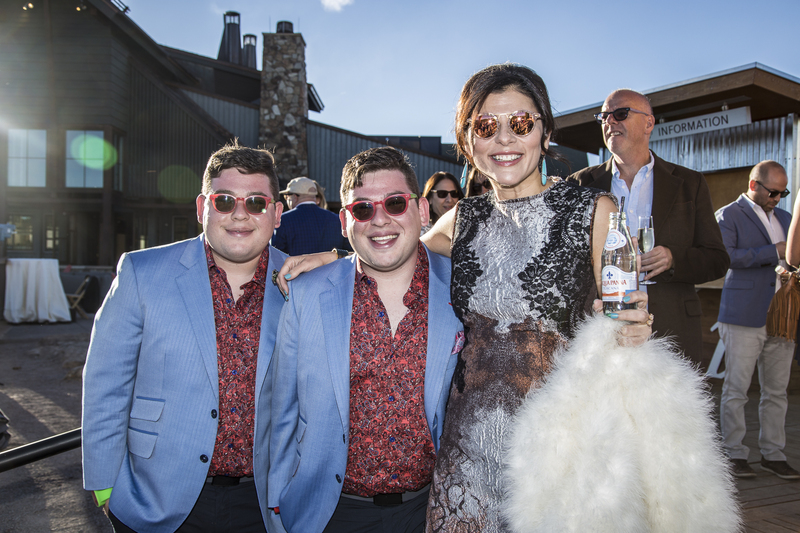 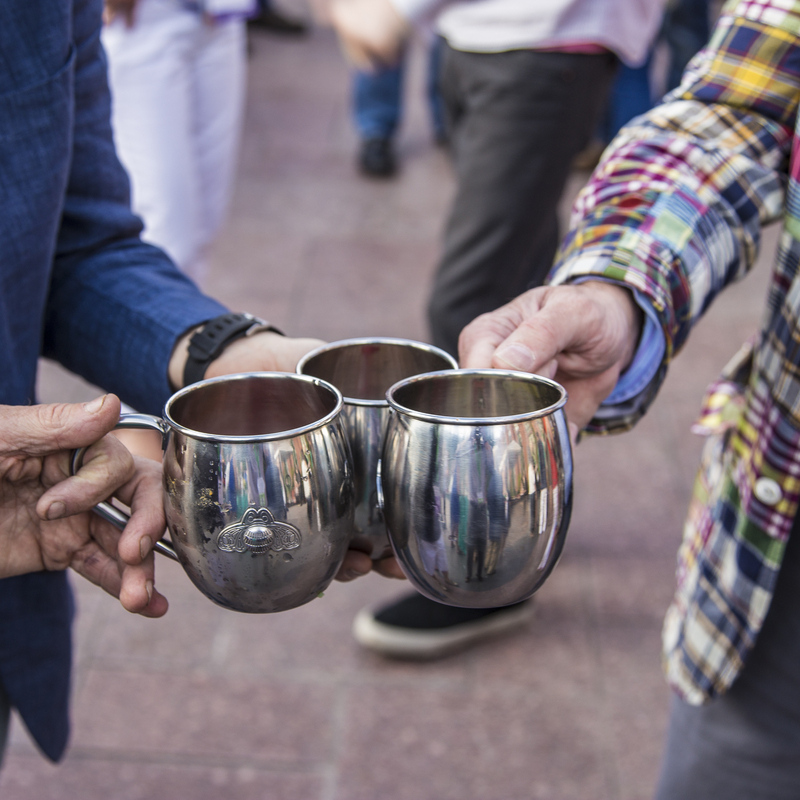 Watermelon Mules at at the Food & Wine Classic in Aspen welcome reception at the St. Regis Aspen Resort. 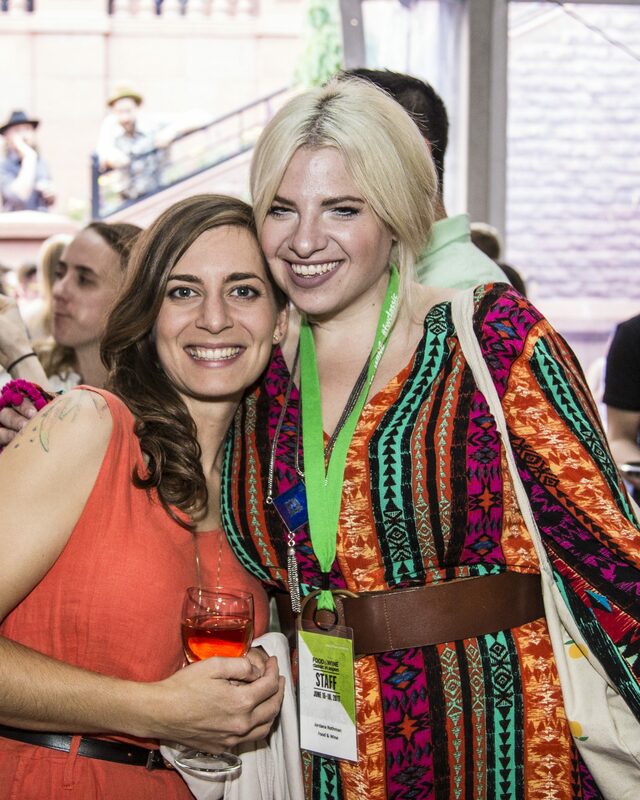 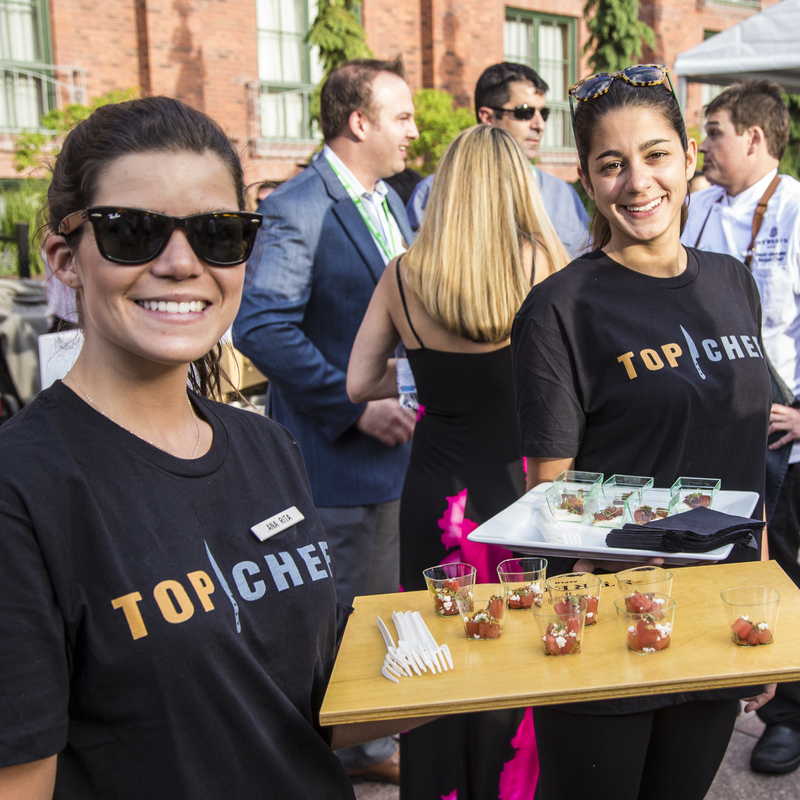 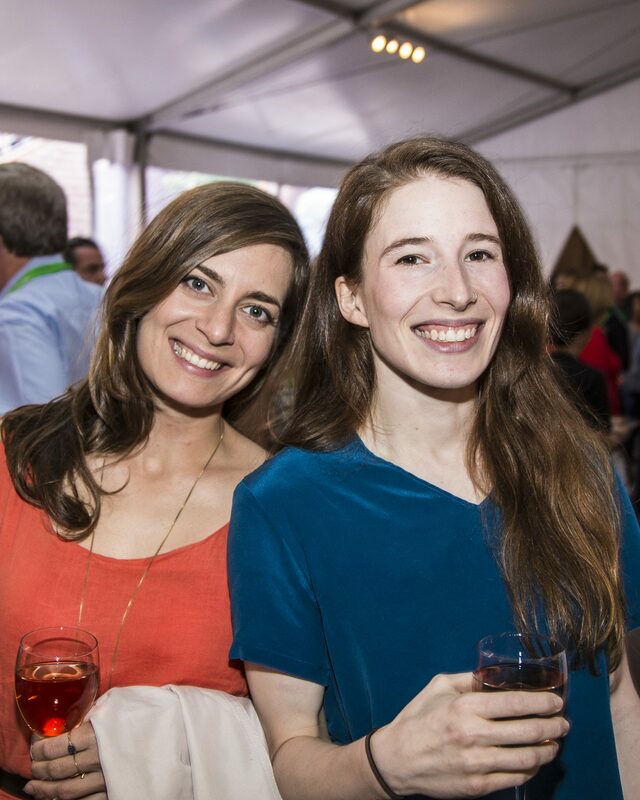 Best New Chefs 2017 Sara Kramer and Sarah Hymanson of Kismet attend the Food & Wine Classic in Aspen welcome reception. 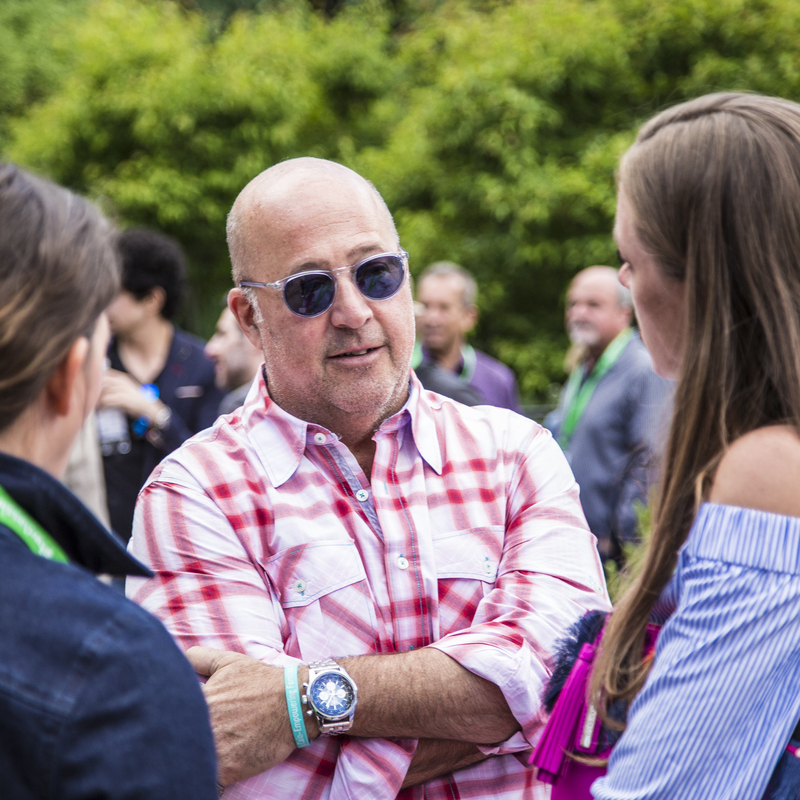 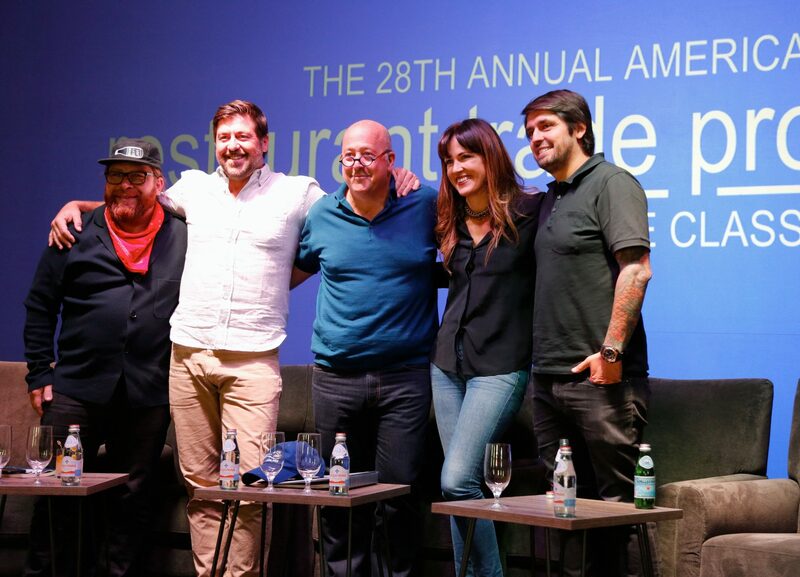 Andrew Zimmern attends the Food & Wine Classic in Aspen welcome reception. 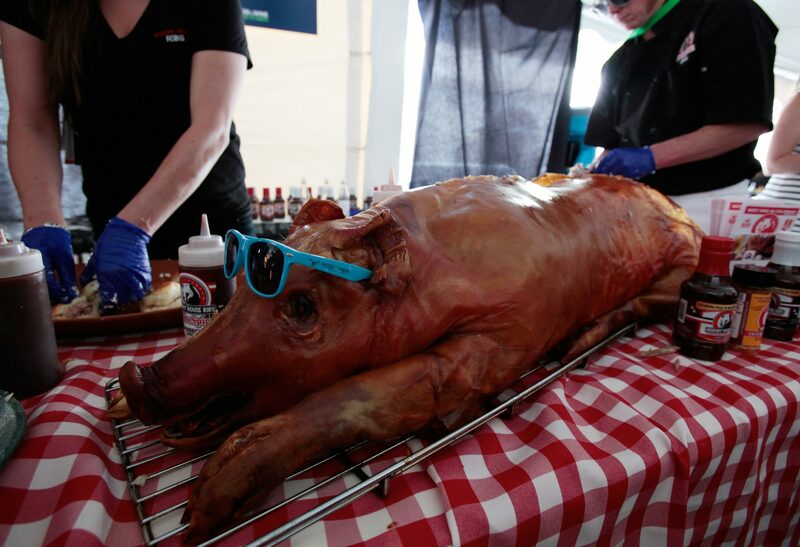 Oh, and the Food, of course.